The Nvidia ION chipset was used in affordable Intel Atom based Nettop PC’s released in 2009 onwards. Although not very powerful compared to PC’s of the time Nvidia ION based Nettop PC’s such as the Acer Revo R3600 series and the AsRock ION 330 where very popular for playing HD video. Using XBMC 720p and 1080p HD video decoding could be offloaded from the Intel Atom processor to the Nvidia ION GPU, allowing 1080p High Definition video to played back with ease on a very low powered device. If you want to install a more modern version of Windows on an Intel Atom / Nvidia ION based desktop that is perfectly possible. Windows 8 works perfectly, as does the Windows 10 preview. 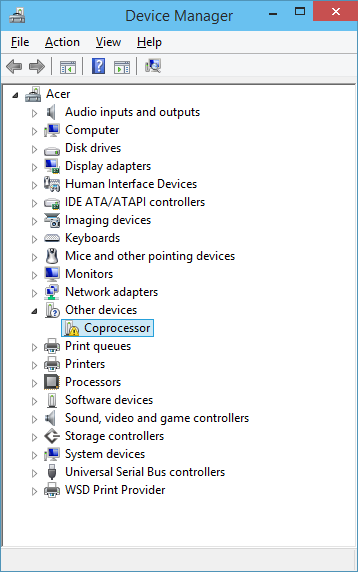 Windows Update contains all the drives you require to get the system running with the exception of the Nvidia ION Coprocessor Driver. 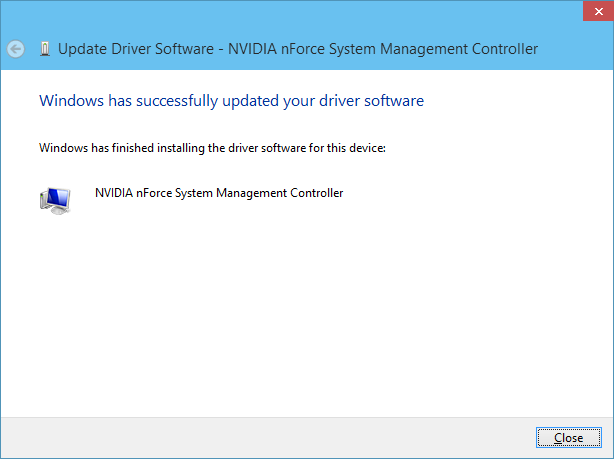 Thankfully though the Windows 7 Nvidia ION Coprocessor Driver still works perfectly on Windows 8 and 10, and can be installed without installing any other older drivers. 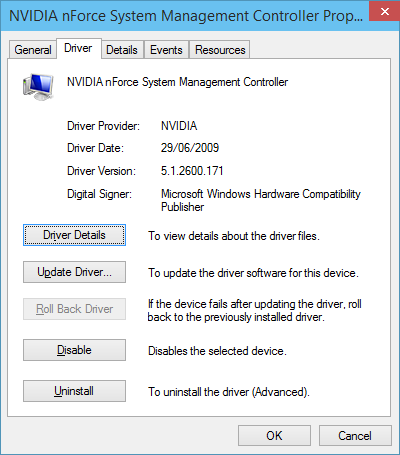 To install the Nvidia ION Coprocessor Driver For Windows 8 / 10 simply extract either the 32bit or 64bit driver linked to above depending on the edition of Windows you have installed. 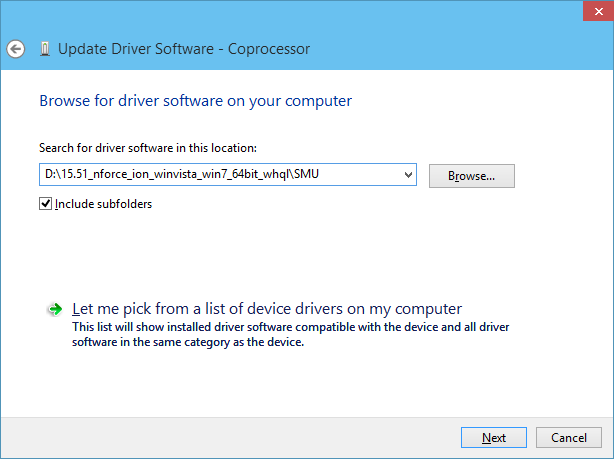 Basically all you require is the drivers on Windows Update and the Coprocessor driver from this blog post, enjoy using a modern version of Windows on your legacy Nvidia ION Nettop. The Bizhub C250 Printer by Konica Minolta has no official Windows 8 drivers yet, apparently some updated Windows 8 drivers will be released in July 2013 if all goes to plan. However I can confirm that the Windows 7 drivers appear to work perfectly on Windows 8. I tested the Bizhub C250 on a Windows 8 64bit install using the Windows 7 64bit drivers. Our setup consists of a networked Bizhub C250 with a static IP address. The Bizhub C250 driver installer found the printer on the network, installed the drivers and set its self as the default printer. After that everything worked the same as it does on our Windows 7 machines, including the various overlays we had created. 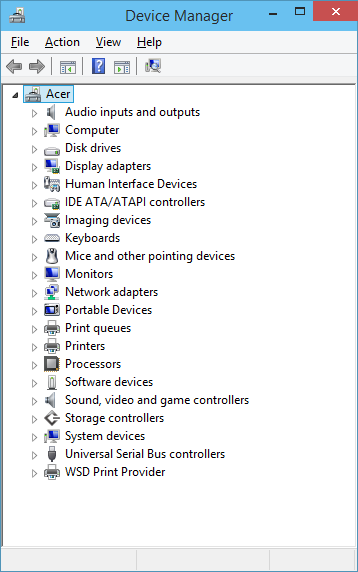 Hopefully this post will be of use to people wondering if the Bizhub C250 will work on Windows 8. 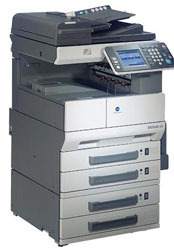 Update: Official drivers for the Bizhub C250 dated the 08/07/2013 are now on the Konica Minolta website. Windows 8 Install’s just got even easier on computers / laptops from OEM’s. Yesterday I had my first chance to do a clean Windows 8 install on a Laptop that shipped with Windows 8. Windows 8 from OEM’s no longer supply you with a product key, that product key is now embedded in the BIOS. With that in mind I was wondering how a re install was going to work. Well, it worked just how I hoped a Windows 8 re install would! I installed Windows 8 using a standard ISO from Microsoft’s Technet, meaning it had nothing special embedded in the ISO, or any other pre-installed apps from OEM’s, just a clean Windows 8 install exactly how Microsoft intended. Once the Laptop booted for the first time I checked and Windows 8 said it was already activated, great stuff! With Windows Vista and Windows 7 i had a collection of .XRM-MS and the associated product keys, so usually if i had to do a re install again i could use my Technet ISO’s, import the XRM-MS licence then when i activated with the key tied to the XRM-MS licence it would pick the SLIC information up in the BIOS and activate its’self offline. Basically Microsoft have now removed the hassle of having to do this, everything is in the Bios, so if a PC or laptop has shipped with Windows 8 you can re install with any disc and the Windows 8 install is activated, great stuff. I think this is as especially useful, i find people loose all the discs, and generally anything except the laptop itself. For anyone looking for a definitive answer on what happens when doing a clean install on a computer that comes pre-installed with Windows 8, I can confirm you will have no trouble re installing Windows 8.